Flight Zone Caster Board. 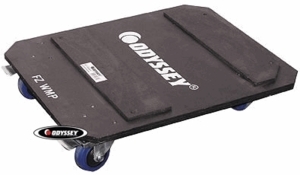 Our rugged dolly plates feature heavy duty casters and two super stop brakes. Save your back and roll into your next gig with ease.